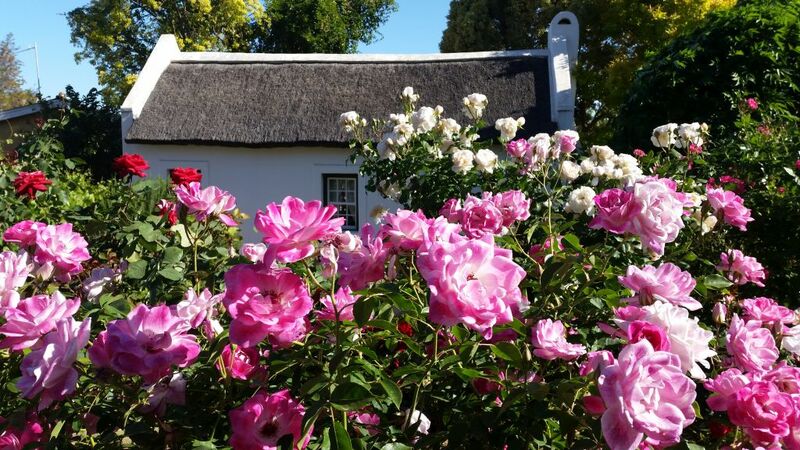 On the 1st of November 1659, Jan van Riebeeck recorded the picking of the first rose at the Cape in his Journal. 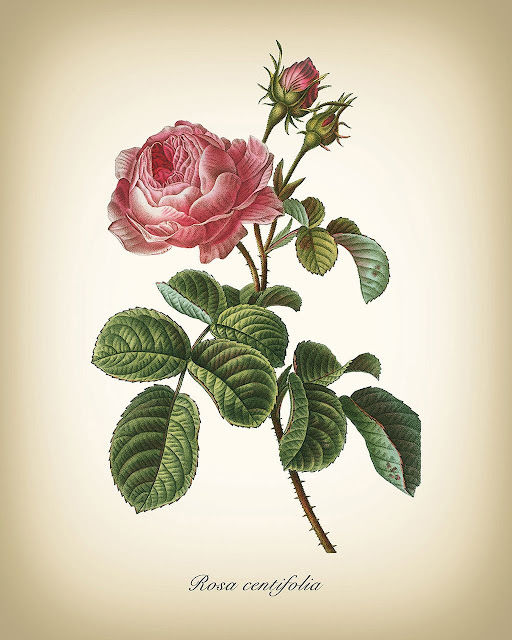 This rose would have been the Rosa centifolia or ‘the hundred petaled rose’, also known as a ‘Provence Cabbage Rose’. 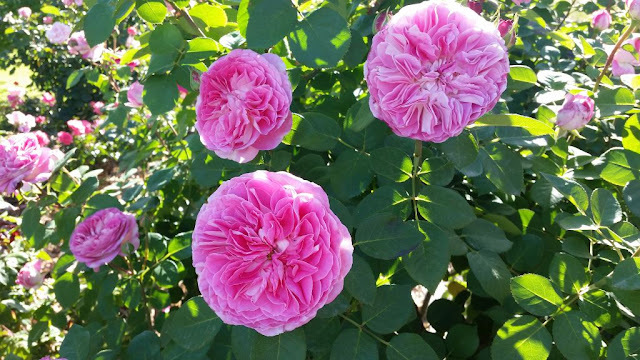 The Provence Cabbage Rose was developed by Dutch rose breeders between 1580 and 1710. Source: Quarryhill botanical garden, http://www.quarryhillbg.org/page14.html. 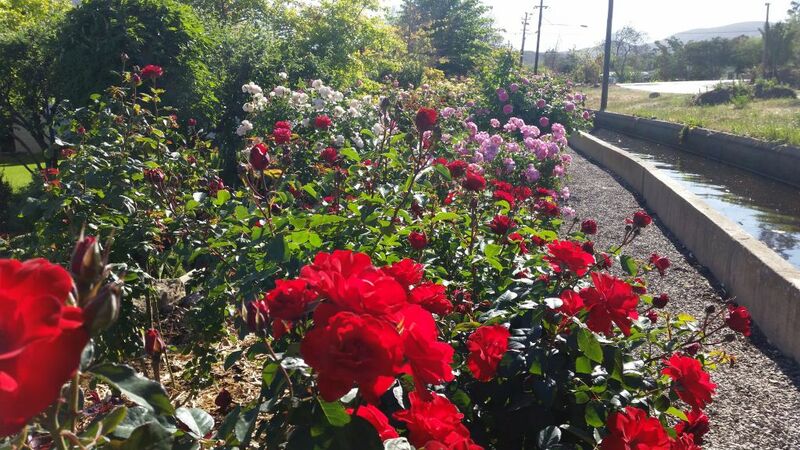 These roses were planted for their intense fragrance. What Jan van Riebeeck experienced when he picked the first rose, must have been a sense of great joy. To inhale the fragrance of a Dutch cabbage rose that was planted the year before. 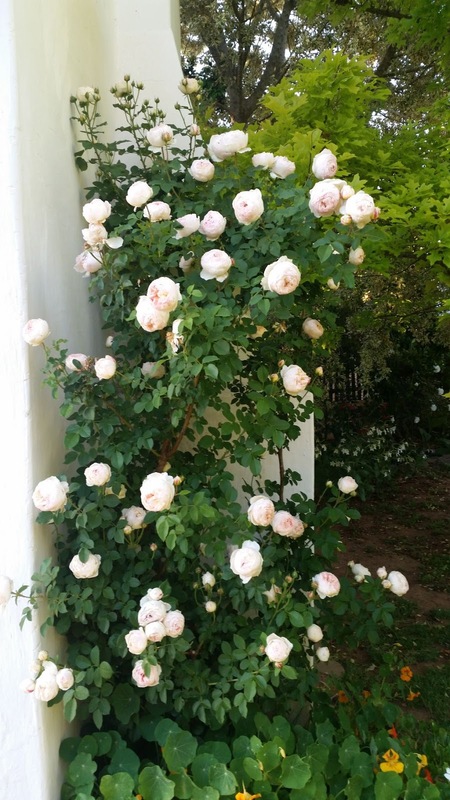 Grown in the hot Cape sun, the fragrance must have been familiar yet different from those grown in the more temperate climes of the Netherlands. 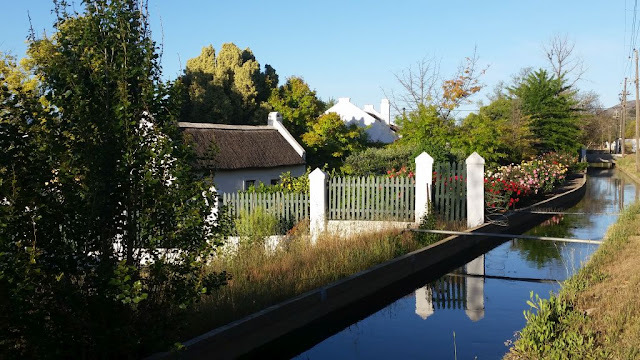 Nearly 360 years later from the day that Jan van Riebeeck had picked the first rose at the Cape, I was standing in the Towerwater rosarium. 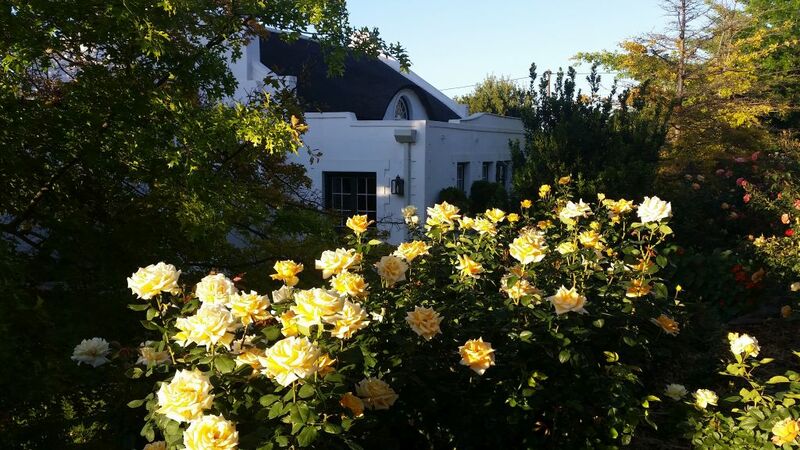 The joy I experienced from the sheer beauty of the roses, gave me some idea of how Jan van Riebeeck might have felt. Seeing the first rose blooming in his garden. 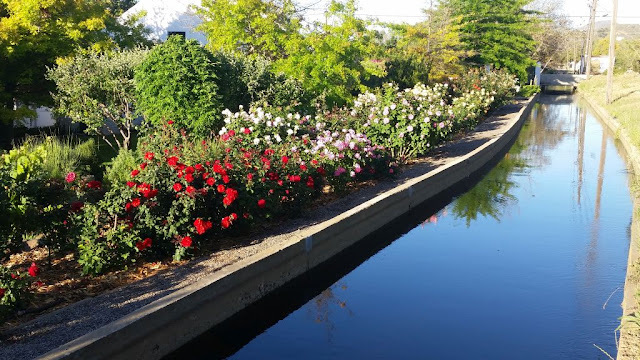 The annual first-flush experience of the rosarium is incredible. 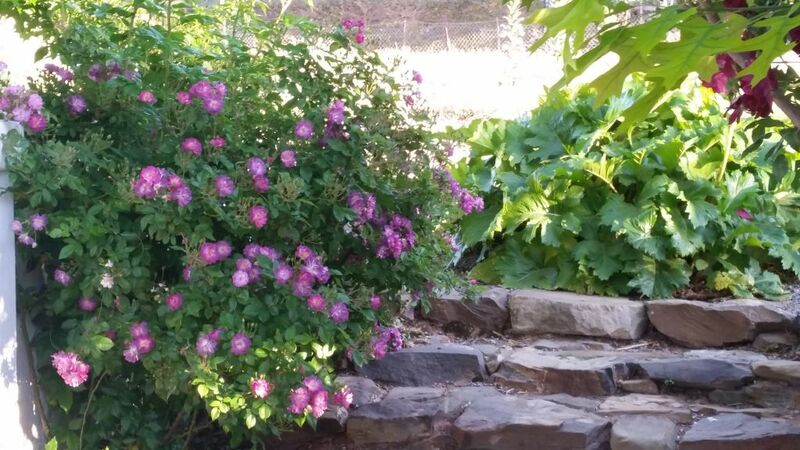 The experience is heightened by the anticipation of which rose bush will present the first flower. After the ice is broken with the first flower, the rosarium unfolds slowly but surely, adding more and more colour with each passing week. Building up to the first flush in late October and early November. 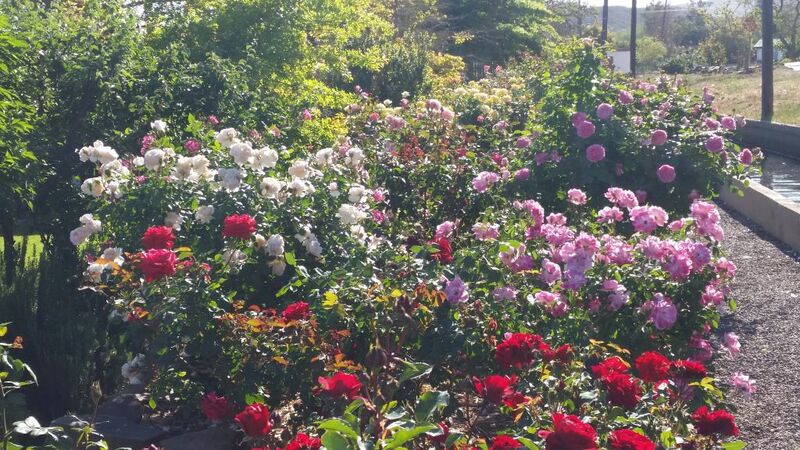 Arriving home on a warm spring afternoon and seeing the rosarium in full flush, is simply breath-taking. The rosarium was planned and planted in celebration of the rose. With 120 different roses in the rosarium, bordering the Zanddrift Irrigation Canal makes it unique both in terms of setting and composition. We love the fact that we can impart so much visual joy to the users of the farm road passing by. From October onwards, we find more townsfolk taking their daily walk along the farm road that circles back to the town through the vineyards. In Spring and Summer, there are often those who stop to take photographs. 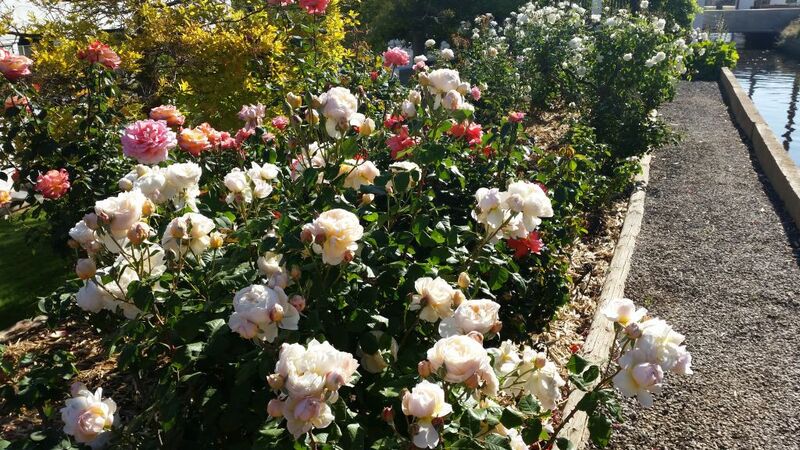 If Fungai is in the rosarium, busy deadheading, he collects all the compliments for his roses. The roses have opened a new world of familiar strangers, connecting for one brief moment through the common love of rose-beauty. This year was no exception. 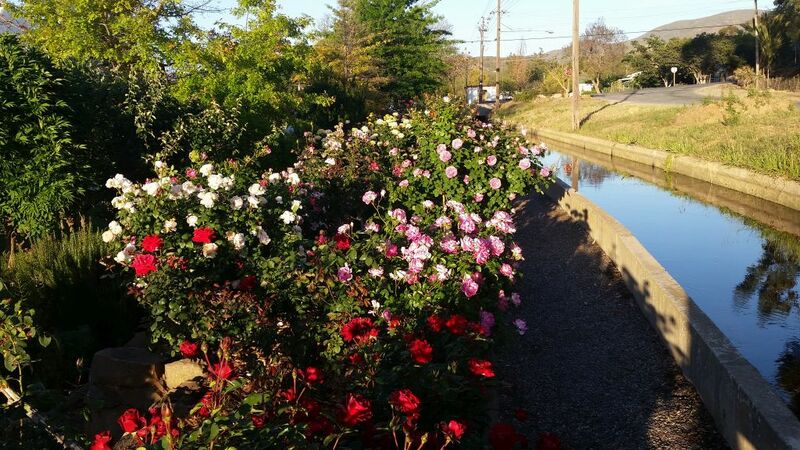 Towerwater has produced a floral show that takes one’s breath away. How a first-time stranger might experience it, is difficult to imagine. But, we happily share the spectacle with anyone who can appreciated it. 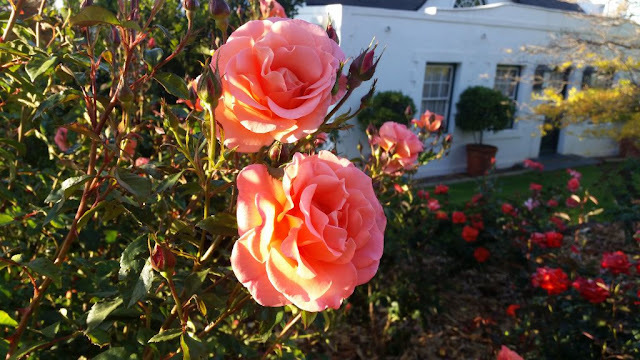 I love the Rosa Centifolio history at the Cape.One wonders if this varietal can still be found in the Company's Gardens. Thanks for the interesting post.